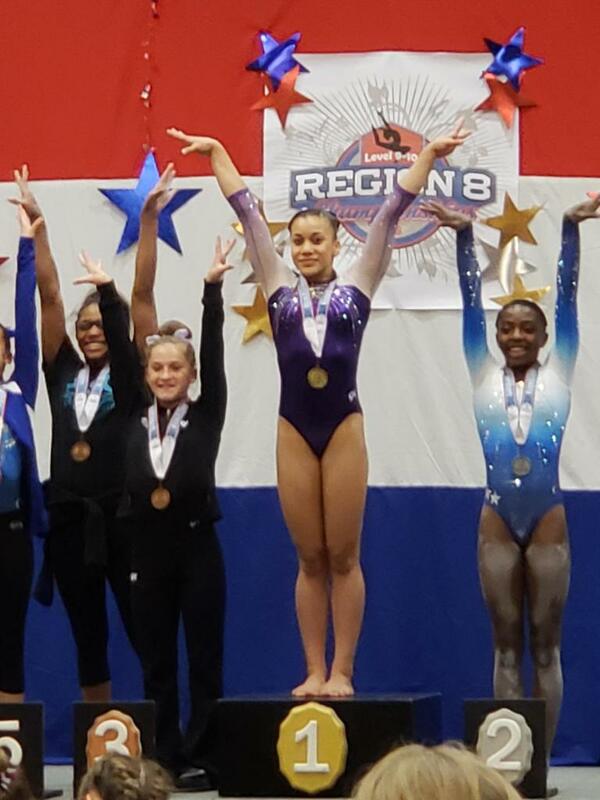 Huntersville’s Everest Gymnastics was proud to have two gymnasts compete at the Level 9 Eastern National Championships. 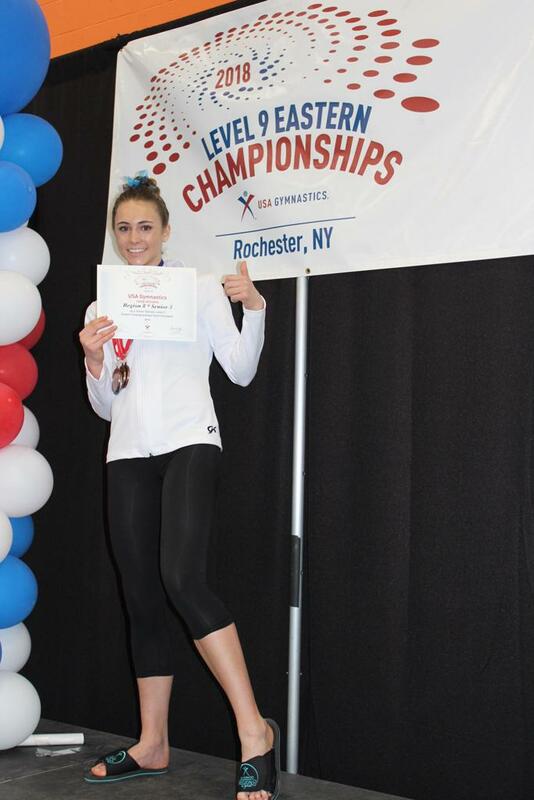 The best of the best Junior Olmpic athletes came together to compete for the title of Level 9 champion in Rochester, New York, May 4-May 6, 2018. Madyson Baucom, of Mooresville, NC, competed in the junior age division. She placed 1st on vault and 2nd all-around. Lilly Neal, of Cornelius, NC, competed in the senior age division. She placed 2nd on the uneven bars and 4th all-around. Qi Han and Yiwen Chen opened Everest Gymnastics Training Center, Inc. in 2004. Named after the highest mountain in the world, Everest hopes to share that there is no mountain you can’t conquer with heart, hard work and dedication. 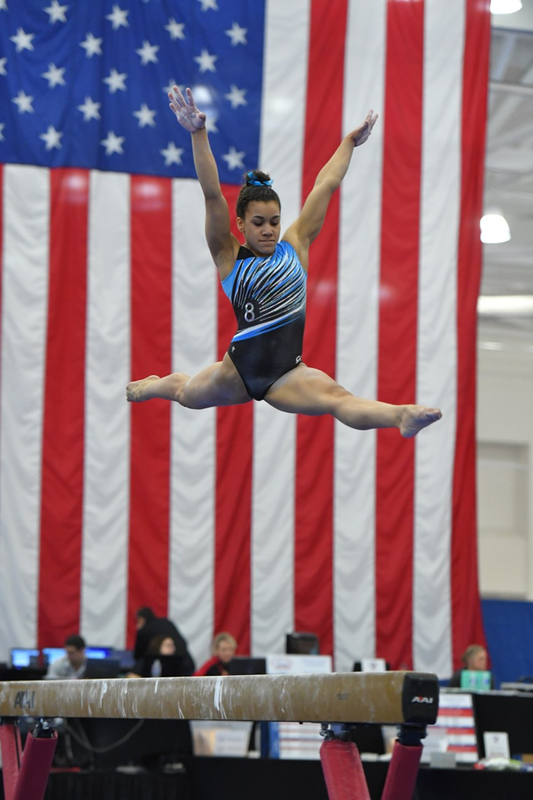 As of 2015, Everest Gymnastics Training Center is the only U.S. National Team Training Facility in North Carolina. It hosts a variety of programs including recreational gymnastics, competitive teams, trampoline and tumbling, afterschool programs and even skill clinics. For more information visit Everest-gym.com.